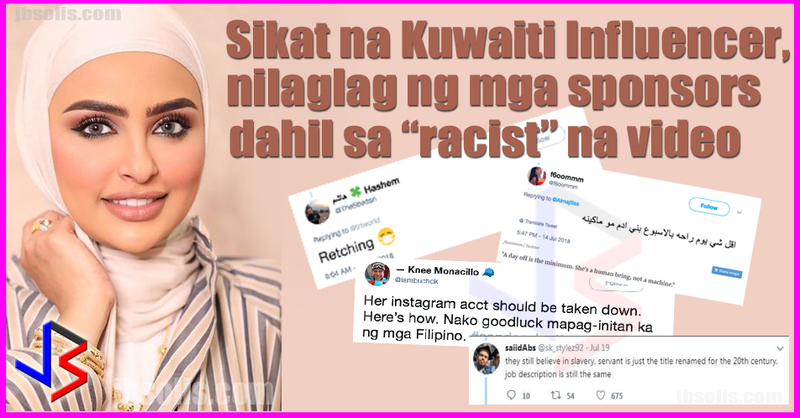 Three international brands - cosmetics giant Max Factor, French perfume brand M. Micallef and London-based Chelsea Beautique - have cut ties with Sondos Alqattan, the Kuwaiti social media star who became infamous for her rant against recently introduced laws giving Filipino workers (helpers) a day off per week and banning employers from holding their passports. French perfume brand M. Micallef and London-based Chelsea Beautique were the first to fire the beauty and fashion influencer amid calls for a boycott of businesses linked to Alqattan. “We are absolutely shocked by the behaviour of Sondos Alqattan, and we deeply regret the relationship with her, which we are terminating with immediate effect,” a spokesperson for M. Micallef said. Cosmetics brand Chelsea Beautique, meanwhile, said in a statement that they had decided to remove a video, sponsored by Alqattan, from their channels. “We believe that decent working conditions should be provided to everyone and such behaviour does not represent our brand’s core beliefs,” the statement read. Other international brands that have worked with Alqattan, including MAC Cosmetics, Shisheido, Etudes House, and Anastasia Beverly Hills, had not issued any statements so far. Local companies, including Al Jazeera Perfumes, Beauty Pop DXB, Yara Jewellery, the Cambridge Weight Plan, and online store Boutiqaat, where Alqattan sells her range of cosmetics, have also not responded. The Kuwaiti social media star remained unapologetic on the issue. She has over 2 Million followers in Instagram and thousands in Facebook and YouTube. Qattan told media that the outcry was "unjustified" and did not require an apology. "All I said was that the employer was entitled to keep the servant's passport, and that many Kuwaitis and Gulf nationals agree with me," said Qattan. Qattan's comments in the now deleted clip sparked outrage on social media, with many Twitter and Instagram users calling on brands that work with the makeup artist to sever ties. The video of her rant can be seen below. 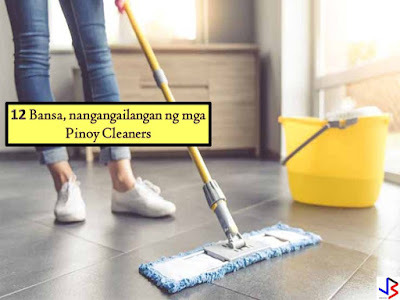 Earlier this year, Kuwait and the Philippines signed a memorandum of agreement, ensuring that Filipino workers, often employed as maids or housekeepers, would be given greater protections. Kuwait employs almost 700,000 domestic workers, out of a population of four million. Many of them come from the Philippines. This agreement effectively banned the practice of an employer holding their maid’s passport, whilst requiring that workers be provided food, clothing, health insurance, and one day off each week.